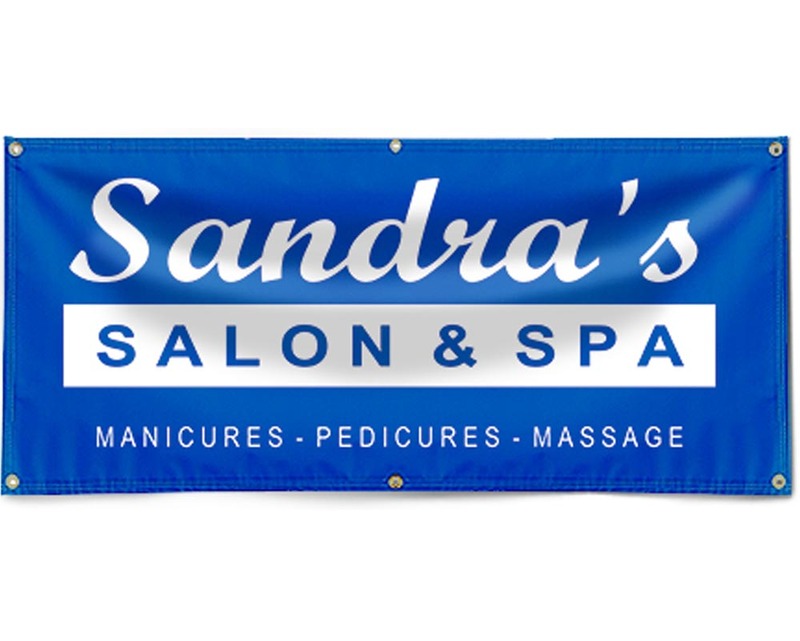 Single sided banner option is no additional cost. 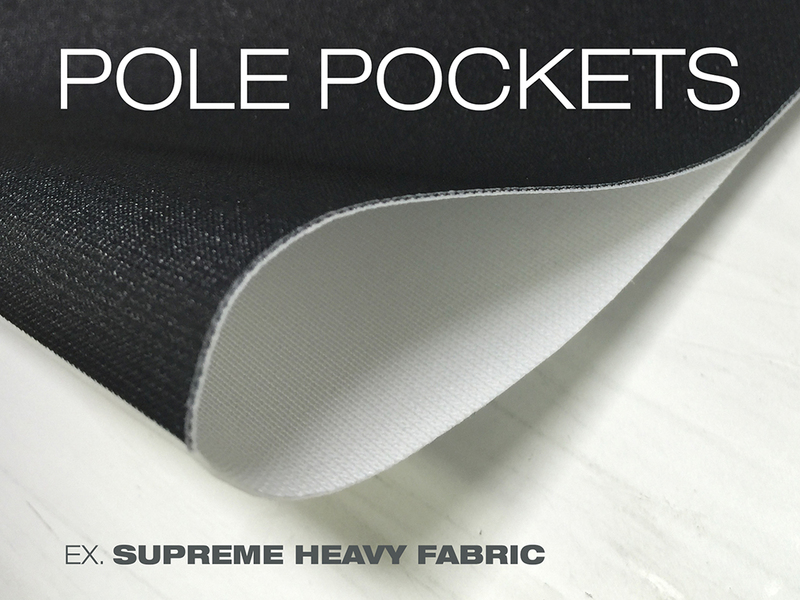 Double sided banner option is an additional $3 per square foot. 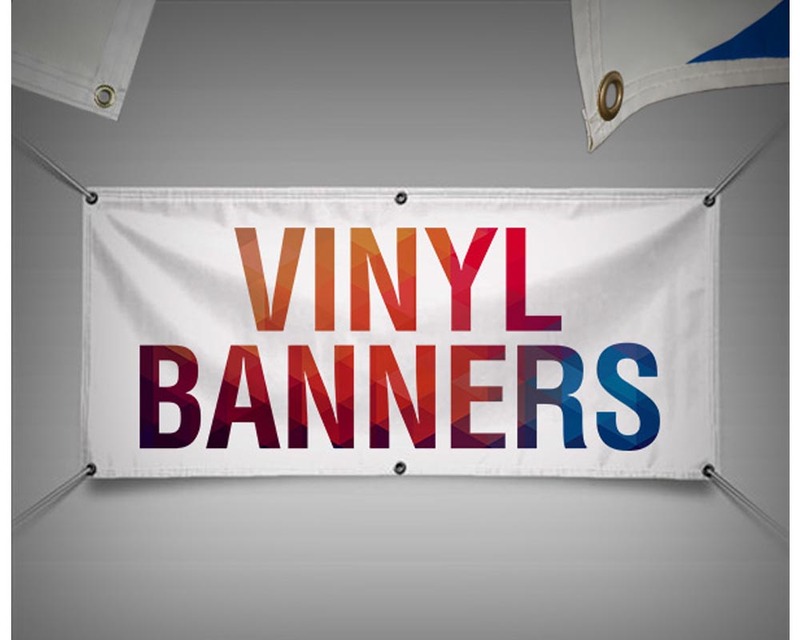 Upgrade your vinyl banner from 13oz. to 18oz for an additional $2 per square foot. 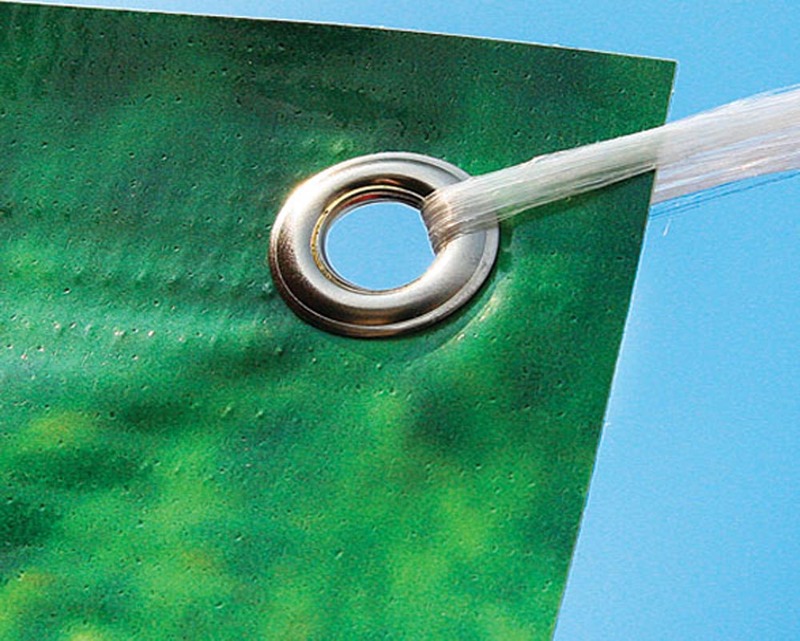 Heat weld and rope are an additional $2 per linear foot (width only).